Maizy, the pug, was taken to Sugar Land Veterinary Specialists in Texas after multiple bouts of vomiting. It was determined that Maizy had ingested Sago Palm Plant that she had found in the backyard. Sago Palm can cause liver damage and can be potentially lethal when ingested by dogs! After being brought to the emergency hospital, Maizy was treated with activated charcoal, IV Fluids, Cholestyramine and other medications. Once she was stabilized, she was then transferred to internal medicine. Maizy responded well to therapy and was sent home to come back for re-check two weeks later. The total cost of treatment was $3,170.48, but luckily, Maizy’s owner had pet insurance for her plan loving pug. She was reimbursed 90% of the bill – that’s $2, 538.44! 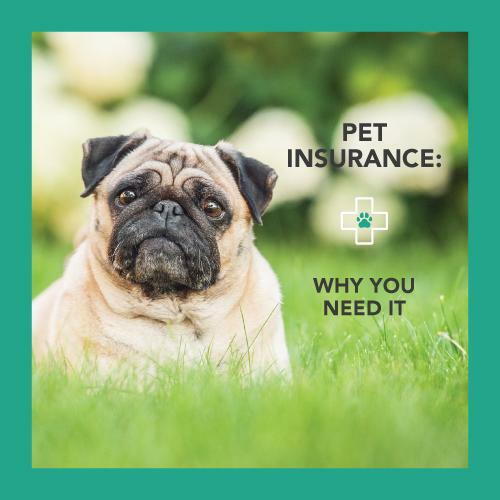 There are several options for pet insurance out there, but one of our favorites is Petplan! To learn more and receive a discount on their services, click on the banner below.